The Button is E-Z to install on your Website. 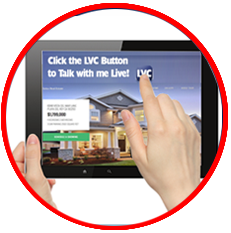 Place the "Live Video Connector" button throughout your site, especially in the areas which solicit sales or information, such as ads, profile pages, websites and emails. We have E-Z Button Placement for your Social Sites such as Facebook, Twitter, Google+, etc. You can also place the Button in your Blogs, Forums, Groups, Tweets or wherever you want people to click the Button and be live video connected to you. 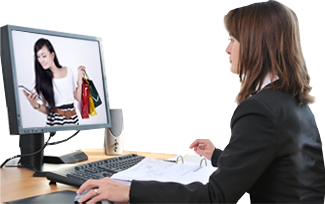 Users have the ability to instantly connect to any business or website publisher who displays the Live Video Connector Button. Users don’t have to download anything. 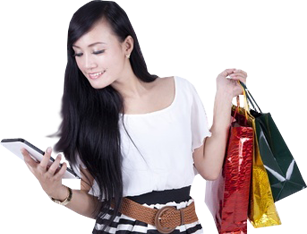 It works on Smart Phones, Tablets, Laptops - From Anywhere! 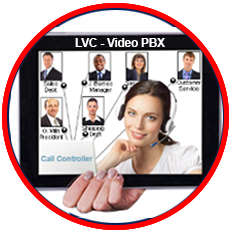 It’s Fast and E-Z for customers/clients to use the Live Video Connector and with No Registation, they don’t hesitate in using it. It’s all FREE! 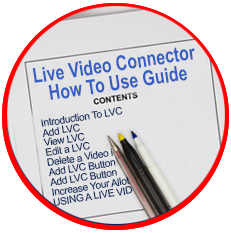 Add a Live Video Connector Direct Link to Twitter, LinkIn or Facebook, it's quick and easy. Click Here to find out more. 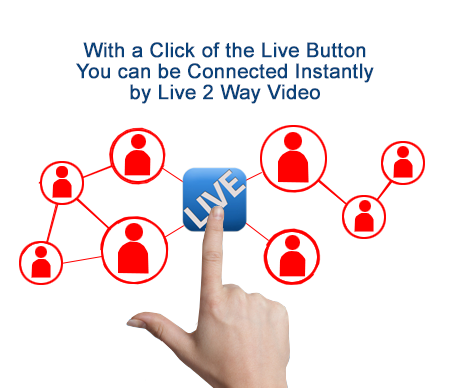 Connect in Live 2 Way Video from you email. You can add a Live Link or Button to AOL Email, Gmail, Outlook or Yahoo Email.